Gold in Arkansas was said to have first been discovered by early Spanish explorers in the 1540’s and later by Mexican miners in the 17th and 18th centuries. 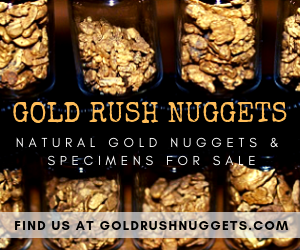 The Hispanic gold mine is now popularly called “The Old Spanish Diggings”, located in the Ouachita Mountains, a mountain range situated in the city of Hot Springs in Garland County and near Magnet Cove. Other gold strikes were said to have occurred on Fourche Mountain, the northernmost part of the Ouachita Mountains. Other claims in the area produced some quantity of gold ore, but never as large enough to merit profitable gold mining operations. This areas has attracted little interest in recent years. 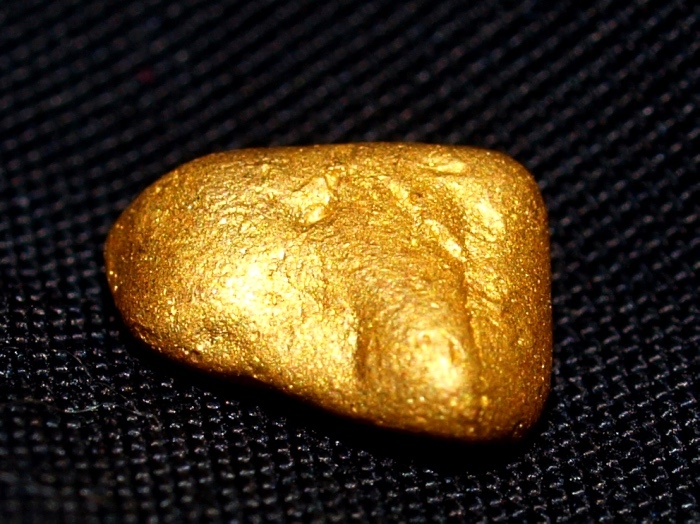 Arkansas’ most important periods of gold prospecting and mining chiefly occurred between 1800 and 1830 within the region of the Ouachita Mountains, or commonly called as the “Silver Belt” that extends west from the state’s capital of Little Rock in Pulaski County towards the state of Oklahoma. 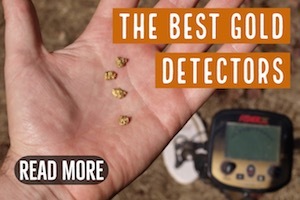 During the early 1800’s, discovery of placer gold was reported by early settlers in the mountains east and south of the county seat of Mena in Polk County. Gold was often found in manganese-stained quartz veins in igneous rocks. Gold and silver was mined at the Old Silver World Mine, near State Highway 8 east of Mena on Heth Valley Road. The mine was believed to be at the same site as a part of the legendary diggings of the early Spaniards into the vast mountain range. In the mountain township of Cherry Hill, near the Egger Community, situated east of Mena, the Helen Gould Mine has operation records that it produced gold ore.
At the Mena mining camps was Camp Wilder, nestled in Little Brushy Creek near the western end of Boar Tusk Mountain. 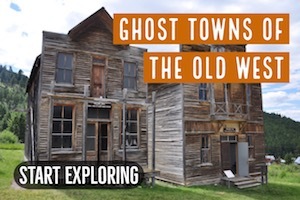 The camp was the site of the most elaborate gold and silver mining operations in the area, where it primarily used electrically-powered mining processes aside from the innovative process of applying sodium cyanide solution to leach the precious metals from ores. Operations were both extensive and expensive, but the persistence of its gold mining operations only yielded losses. In Sevier County in southwest Arkansas, the Bellah Mine has primarily produced copper ore, which have contained some amounts of gold and silver. Several veins were worked around the area, particularly in the steep banks of the Rolling Fork River. Today, the main mine, just north of the Bellah Mine Bridge, is now submerged by De Queen Lake and the area has now been a tourist campground. South southeast of Dallas County, on the West Branch of Carter Creek, gold was said to have mined from a few small mines. 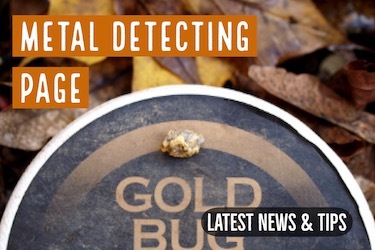 The exact location and/or gold recovery of these mines is not known. Apart from the aforementioned areas, the only officially recorded Arkansas gold locations by the US Geological Survey (USGS) are the Julius Hess and Kellog Mine sites in Pulaski County, the Old Spanish Diggings in Garland County and the Otto Mine in Sevier County. But the order of importance of these gold deposits was only on the tertiary level of its entire mining operations and commodities, which were chiefly manganese, zinc and lead. 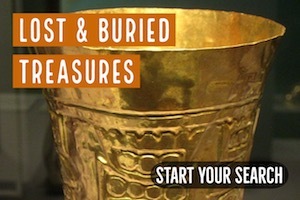 Due to their insignificant yields and quantities, there was only little attention given to all these gold discoveries. Gold prospectors in recent years have explored the streams that drain the Ouachita Mountains — such as the Cossatot River and Little Missouri River, where the early reported gold discoveries were said to come from. Still, only a very limited quantity of gold has ever been found; certainly, nothing of great extent to attract commercial interests. 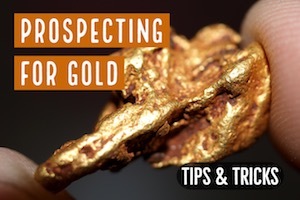 Even among recreational prospectors, very little attention is given to these areas for gold. 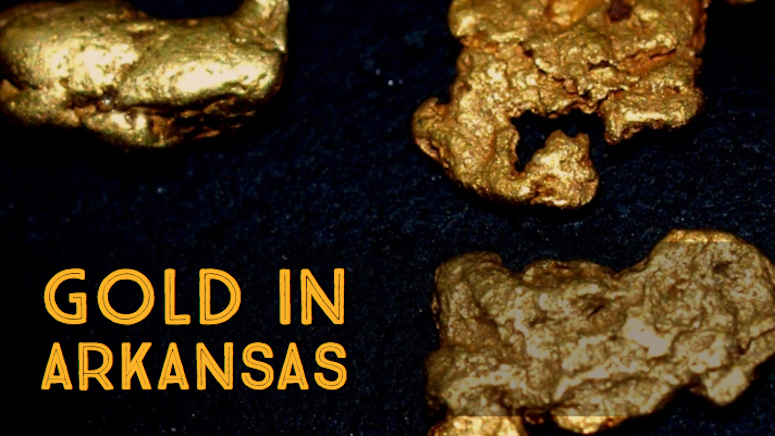 Unfortunately, mining or panning for gold in Arkansas has not just been very productive. In fact, Arkansas is probably one of the poorest states to try and pan for gold. In the state’s latest 2008 Arkansas Mineral Yearbook, there is no mention of measurable gold production.